And one can see these luxury beats from 10.30 am – 6.00 pm on sunday as well at Belgaum Club Club Road. 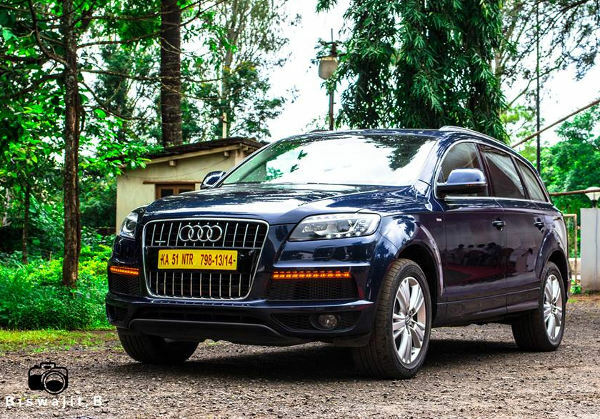 Visitors would get a get an opportunity to view range of Audi Models at Belgaum. The Range of vehicle on display during the camp will be Audi A4, Audi A6, Audi Q3, Audi Q7. Audi Q3 is the most awarded and successful luxury SUV. Audi is the market leader in the luxury SUV segment and the Audi Q3 further consolidates that position. Audi Q3S is the newly launched at starting price of Rs.26 lakhs, ex showroom Bangalore, it has been the most successful with 125 bookings in a single day. Next articleBatching plant Installed at Lotus County.